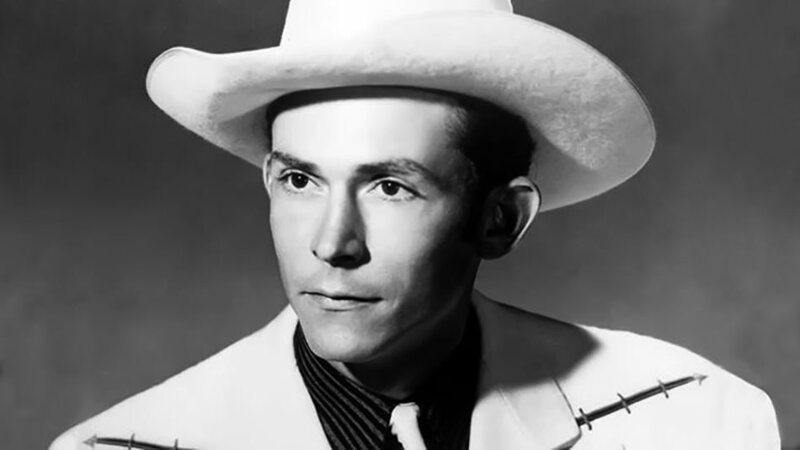 Grand Ole Opry star and great cowboy composer, Hank Williams' short life led him down a path of stardom and pain. After a tough childhood, Hank quit school at the age of 16 and started a band, The Drifting Cowboys. He made his first radio appearance in 1936. After slim times of bar and local performances- his mother drove the band around in her station wagon and collected admission to the shows - Hank attracted the attention of the right people in the right place, Nashville. 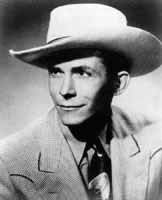 With boots of steel and a stomach of booze, Hank became popular enough to appear on the Grand Ole Opry in 1949. However, his boozy reputation, often showing up drunk for performances, got the better of him. Hank's drinking caused him trouble in his marriage, friendships, and work life. After a difficult time, being fired by the Grand Ole Opry and divorced by his wife, Hank still managed to crank out the top tunes. Many, such as "Cold, Cold Heart and "Why Don't You Love Me, came from his life experiences. This collection includes two of Hank's Grand Ole Opry appearances as well as his old time radio show, Health and Happiness, with The Cowboy Drifters and several shows he did for Mother's Best Flour. 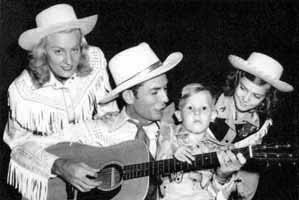 For more Hank Williams Sr recordings, see also: Mother's Best Flour. Please note that many of the rare recordings in this collection may be of inferior sound quality. Be the first to comment on "Hank Williams"